Ours is a preeminent name in the Indian trade industry, licensed to manufacture and supply exterior tiles to the clients across the lengths and breadths of the nation. We are based in Morbi (Gujarat, India) and an acknowledged exterior tiles manufacturer in Gujarat. 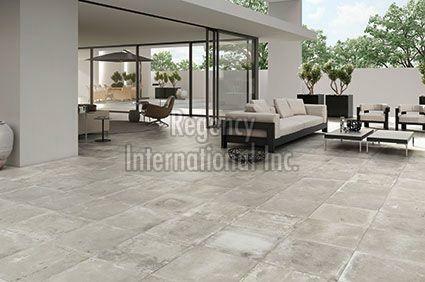 Our customer-focused approach and extended efforts make us a preferred exterior tiles supplier in India. Our products are completely manufactured using premium raw supplies to make sure they adhere to global management standards of quality. We are a client-centric firm and work in coordination with the clients to fulfill their ever-evolving requirements and deliver our products in quality packaging for the attainment of complete client satisfaction.